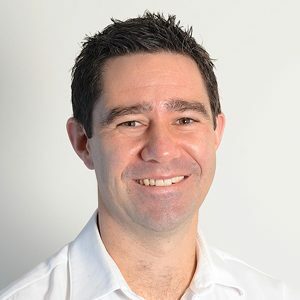 Dr Chris Briggs attended medical school at the University of Melbourne, before moving to the Gold Coast to undertake his training in General Practice in 2008. Dr Briggs’ main area of interest is in paediatrics. In 2012, he attained a Diploma of Child Health, and currently works a session a week as a GP with a special interest, alongside paediatric specialists, in the outpatient clinic at Gold Coast University Hospital. His other area of clinical interest is in antenatal care and family planning, including Implanon and Mirena insertion, and has completed the National Certificate in Reproductive & Sexual Health for Doctors. Dr Briggs also has an interest in medical education, working as an educator and supervisor for GP Training Queensland, and is an examiner of GP trainees for the RACGP.